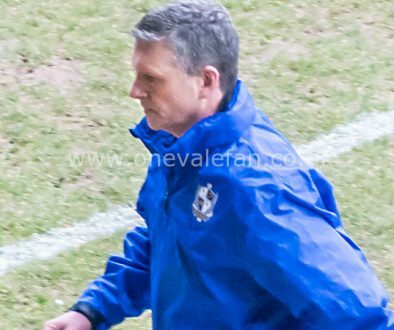 Port Vale manager John Askey said he was grateful for a point after their League Two game with Swindon Town was affected by poor weather conditions. The Valiants couldn’t match the football they had played in recent back to back home wins over Mansfield and Yeovil. So you didn’t see fantasy football on Saturday? Never mind, the match-day fantasy football site Mondogoal is turning the world of daily fantasy sports upside down and inside out with their scintillating new Mondogoal promo code 2019 offer. Fifty years ago yesterday, Swindon stunned top-flight side Arsenal to claim an unforgettable victory in the League Cup final at Wembley but the 50th anniversary of that day turned into a damp squib as both sides played out an uninspiring goalless draw. 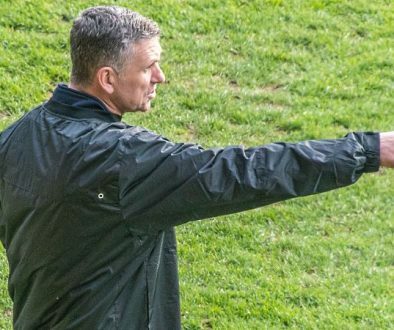 Swindon manager Richie Wellens was critical of the Valiants after the game commenting that: “”I saw a team that was trying to play, trying to pass the ball and trying to be positive in very difficult conditions. I saw another team that, after 30 seconds, was time-wasting on goal-kicks, tried to break up the game at every opportunity. Even first half, I thought we moved the ball really well up until the final third where our forward players let us down. 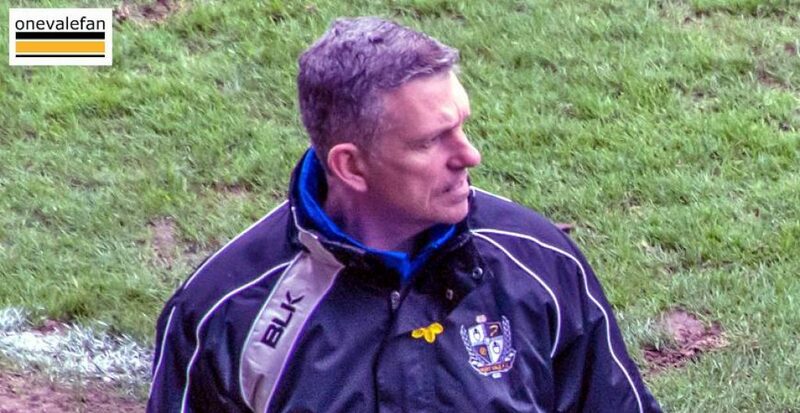 However Valiants boss Askey told the media that the bad weather was a key factor in the team’s performance as he told the media: “It was the worst conditions you can play in as a footballer. I am happy with the point and it keeps everyone going, that’s four games now [unbeaten] so we have to be happy. “I thought in the first-half we defended really well. In the second-half we were hoping we would be able to open them up but I think one or two hit a brick wall a little bit and, where we have been able to get about teams, we didn’t do that in the second half. “It is always difficult coming here. They are a decent side so we have to be happy with that. “With what the players have been doing in training as well, they have been working hard.